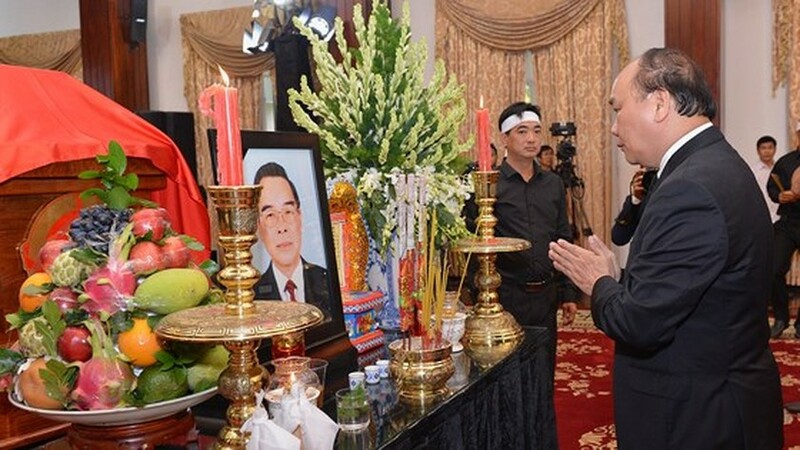 Vietnam declared two day state mourning for former Prime Minister Phan Van Khai, today. 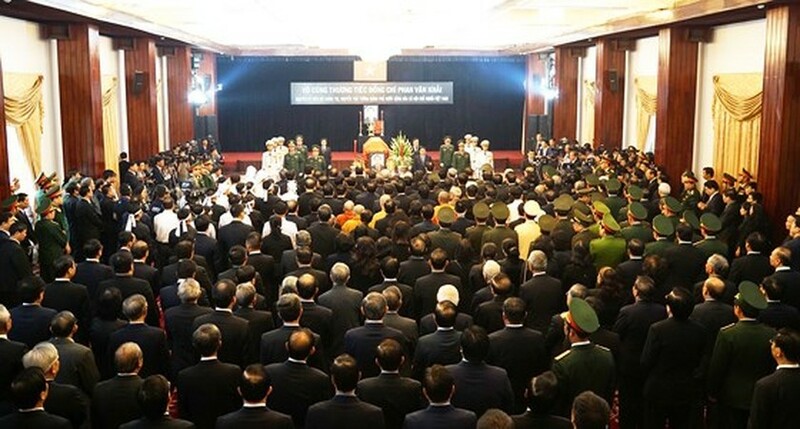 The State funeral to pay tribute to the former PM began at Thong Nhat (Reunification) Hall in Ho Chi Minh City from 8:00 am on March 20. 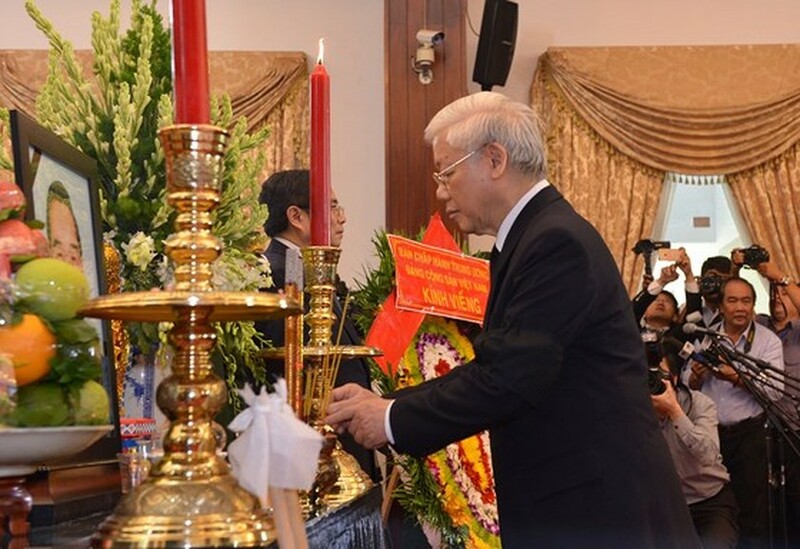 Former leaders and leaders of the Party Central Committee and the Government burn incenses and pay their last tribute to PM Phan Van Khai. 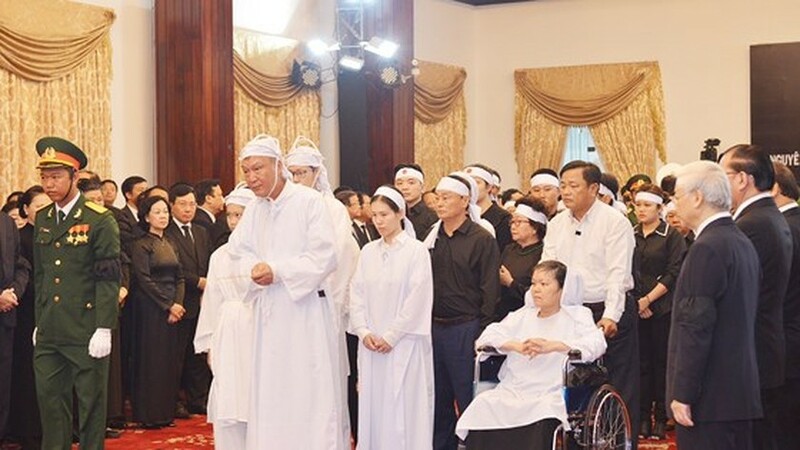 In the morning, former leaders and leaders of the Party Central Committee, the Government and the Ho Chi Minh City Party Committee attended at the Reunification Hall to pay their respects to the late Prime Minister. 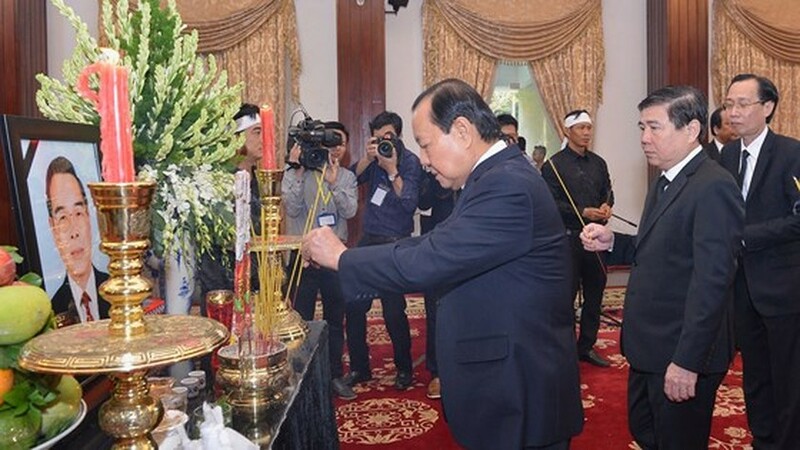 Additionally, a large number of citizens waited in line to burn incenses and offer flowers to pay their last tribute to former PM Phan Van Khai. 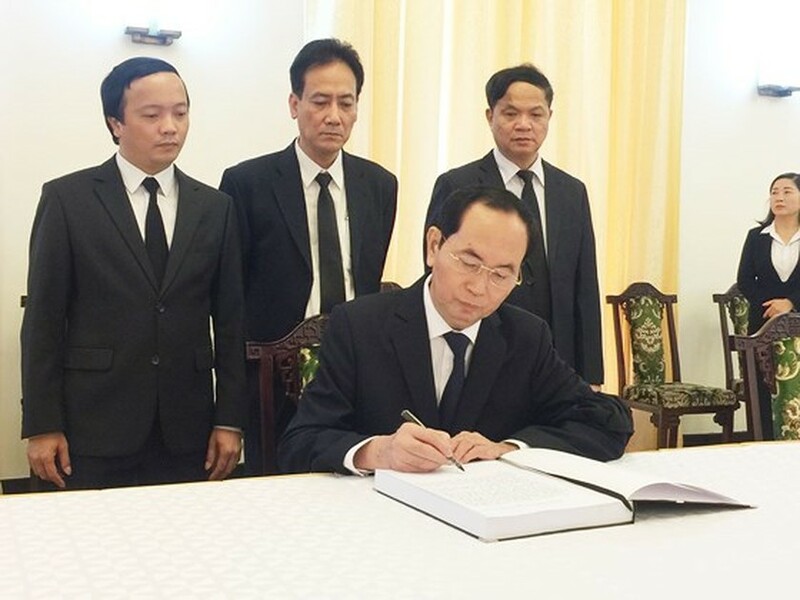 The State Funeral for Prime Minister Phan Van Khai is scheduled to take place from March 20 to the end of March 21 and to be broadcasted live on the Vietnam Television (VTV) and the Voice of Vietnam (VOV). 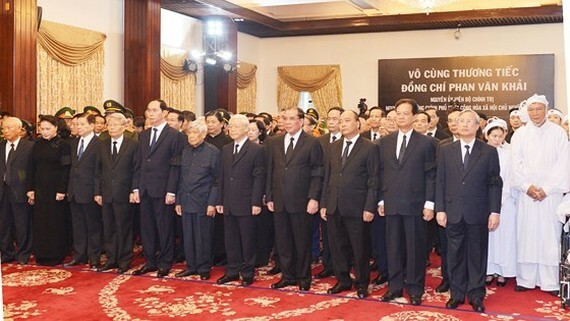 At that time, the memorial ceremony for late PM Phan Van Khai is being held at the International Conference Center (No. 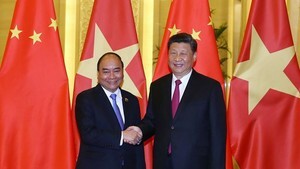 11, Le Hong Phong Street, Ba Dinh, Hanoi). The memorial service will be held at 7:30 am on March 22, and the burial ceremony will take place in his hometown at 11:00 am on the same day. 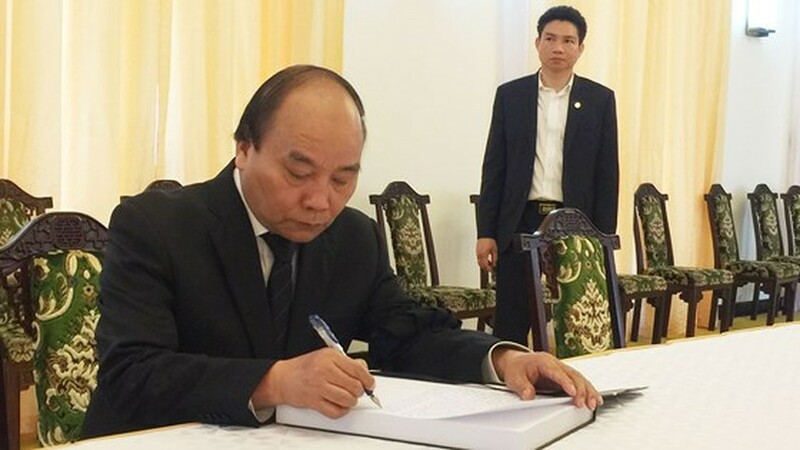 Former Politburo member and former Prime Minister Phan Van Khai passed away at his home in Tan Thong Hoi commune, Cu Chi district, Ho Chi Minh City at 1:30am on March 17, 2018. 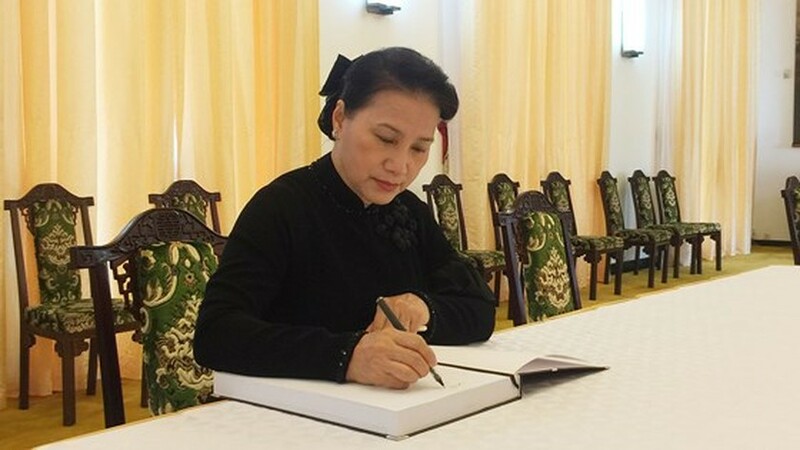 The leader had great contributions for the country’s development. 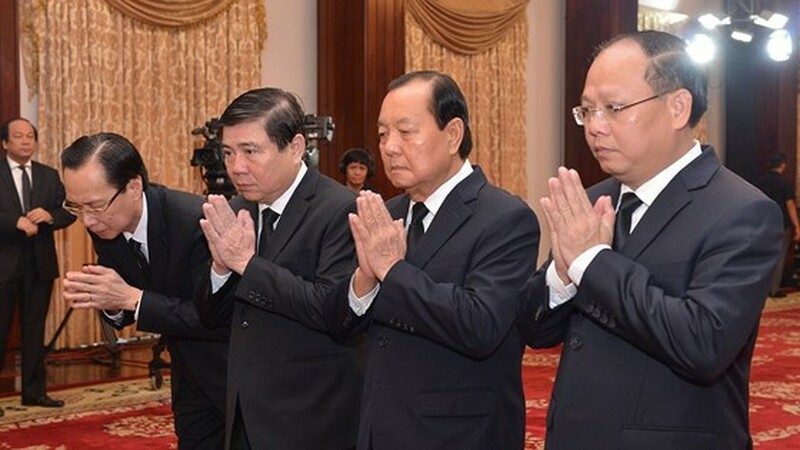 The city's leaders attend the national funeral to pay their last tribute to PM Phan Van Khai.